What are your needs for New Jersey and Philadelphia movers? Do you have an upcoming move from King of Prussia to Philadelphia? Are your relocating your business from New Jersey to New York? Do you need to transport high-value products from Paris to Princeton, NJ? 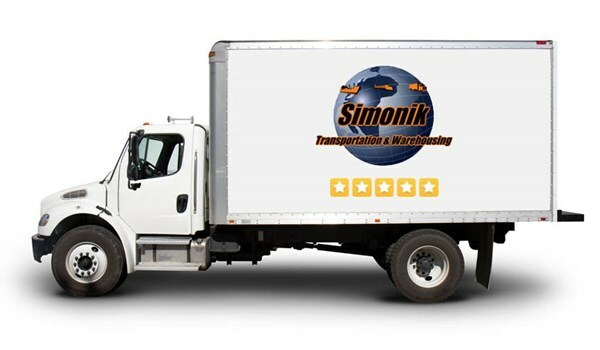 Regardless of your unique needs, Simonik Transportation & Storage provides local, long distance and international relocation solutions for the residents and businesses throughout PA and NJ. Choose us as your New Jersey and Philadelphia movers, and let Simonik provide you with the best move you'll ever have. Contact us today to hear more about our NJ and Philadelphia moving services. Fill out our quote form for your free moving quote right now and work with the NJ and Philadelphia moving company who excels at relocation solutions for residents and businesses throughout these areas.